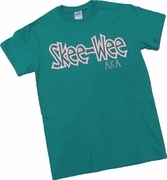 This crazy cool font makes the stitched letters on this tee stand out! 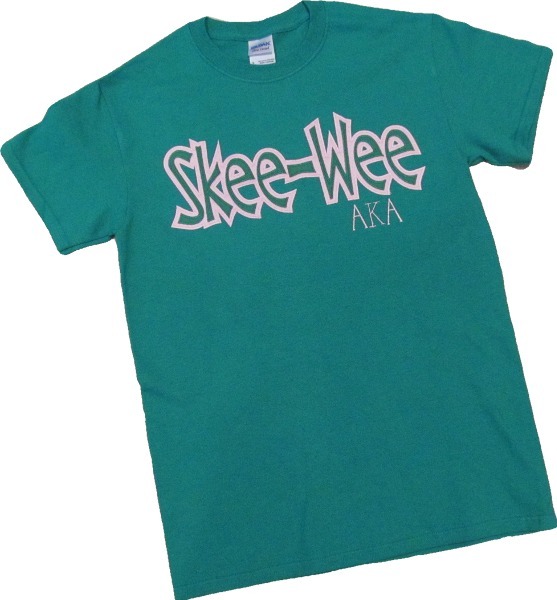 Choose "Skee-Wee" "or "Ivy League" lettering with your greek letters embroidered underneath. Nice!